If you’ve done a little bit of research you probably already know that Maca root originates in the high Andes mountains and is today primarily grown in Peru and Bolivia. What you probably don’t know is that over the past several years, China has also started growing and exporting Maca root products. This article explains the difference between the two and why you should insist on Peruvian Maca. We were suspicious of these offers right from the beginning since our understanding was that Maca only grows in the very high elevations of the Andes. All of the research we had seen showed that while Maca plants can be grown at lower elevations these plants fail to produce roots of any significant size. Little did we know that the mountains in the Yunan province of China reach elevations above the 14,000 feet ( M) at which Maca plants do produce roots. Indeed, Chinese farmers have imported seeds from Peru and are growing Maca roots. But there are some major issues with these products. First, we’ve discovered in China that laboratories are actually producing a synthetic form of Maca and trying to pass it off as authentic Maca root. This would be like creating a wheat flour substitute in the lab and then selling it as the real deal. Needless to say you want to avoid anything synthetic when it comes to your food. Yunnan has been exempted from the requirement to curb pollution. Third, you can see the quality of the roots grown in China vs. Peruvian Maca roots from our farm for yourself in the images below. Notice how symmetrical and beautiful the Peruvian grown roots are compared to the Chinese ones. Fourth, we've recently learned from a powerful documentary (you can see it here), that the Chinese already hold 7 GMO patents on Maca. That means that there is no way to tell if Maca from China is GMO free or not. Remember, Peru has banned GMOs at least until 2021. 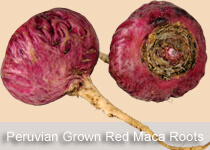 Finally, Maca originated in the high Andes of Peru and is a national heritage food of Peru. Since 2003 it has been illegal to transport whole roots or seeds outside of Peru. 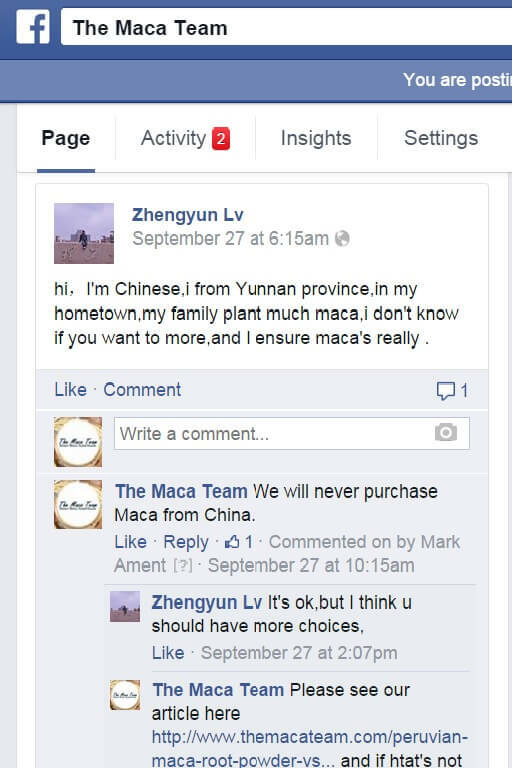 And yet, Maca is currently grown in China. 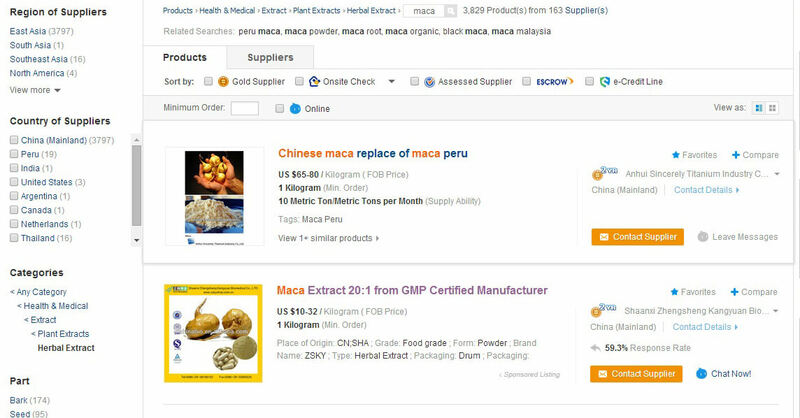 According to the documentary report listed above, Maca cultivated in China certainly came from seeds smuggled out of Peru. What is more, China apparently does not acknowledge this nor does it have any contract with Peru to grow Maca. 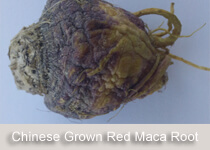 To buy Chinese grown Maca is to support this type of practice in our opinon. All quality sellers of Maca should list where their Maca comes from right on the label. If they don’t it may be that they are using inferior quality Chinese Maca. Please find out for sure before you purchase. 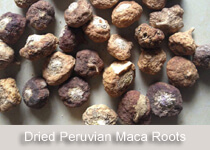 At The Maca Team we only source and sell Maca from a small co-operative farm in the highlands of Peru. All of our products are certified to be free of any sort of contamination before they are shipped. You can rest assured that we will NEVER compromise on quality and will continue to ALWAYS exclusively sell Maca from Peru. “The overall maca crop in Yunnan is going to be huge this year. The market is and will be flooded with Yunnan grown low to no quality maca, fake maca, synthetic maca and some really decent product. The good product, that has been tested, is from Lijiang area of northern Yunnan province China grown under the supervision of the Yunnan Academy of Agricultural Sciences. Its grown at the same altitudes and general climate as in Peru. Wither all the benefits of real Peru maca are actually in this Yunnan gown maca remains to be seen. I am told some tests indicate it is close. Having another source of good full benefit Maca in the world is not a bad thing but it remains to be seen. 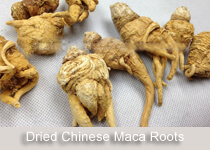 On maca roots in China, many Chinese prefer to buy the actual root to eat or process themselves. They believe or think, in many, cases its the “Real” thing if its the root they can see. The roots could have pesticides or heavy metals or even be soaked in some chemical to preserve their appearance. They often put or soak roots in 150 proof grain alcohol which does destroy some beneficial properties. It’s a traditional Chinese medicine way. Many of the Chinese know how their companies process products and how they are adulterated by many these same Chinese so called companies. The Chinese government is doing more and more to stop this. There are new food safety laws in place this year. Imported bulk maca power or so called “maca” power has been seized and destroyed by the Chinese government this year. Here are some recent comments from a customer of ours from Hong Kong. He emphasizes the importance of using high quality Peruvian grown Maca. We hope you’ve enjoyed this article and encourage you to share this information with all your friends and family who eat superfoods.